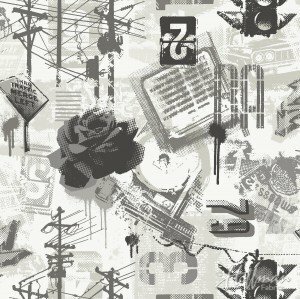 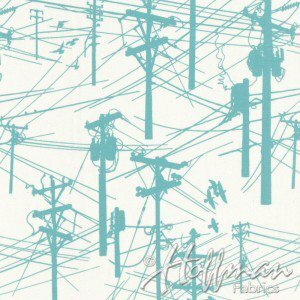 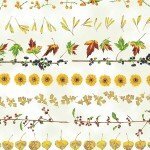 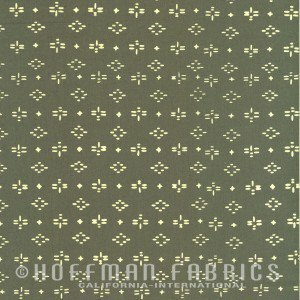 Hoffman Can't Stop Falling Botanical print with gold metallic on white background. 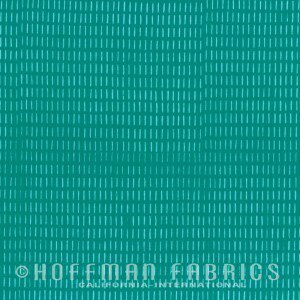 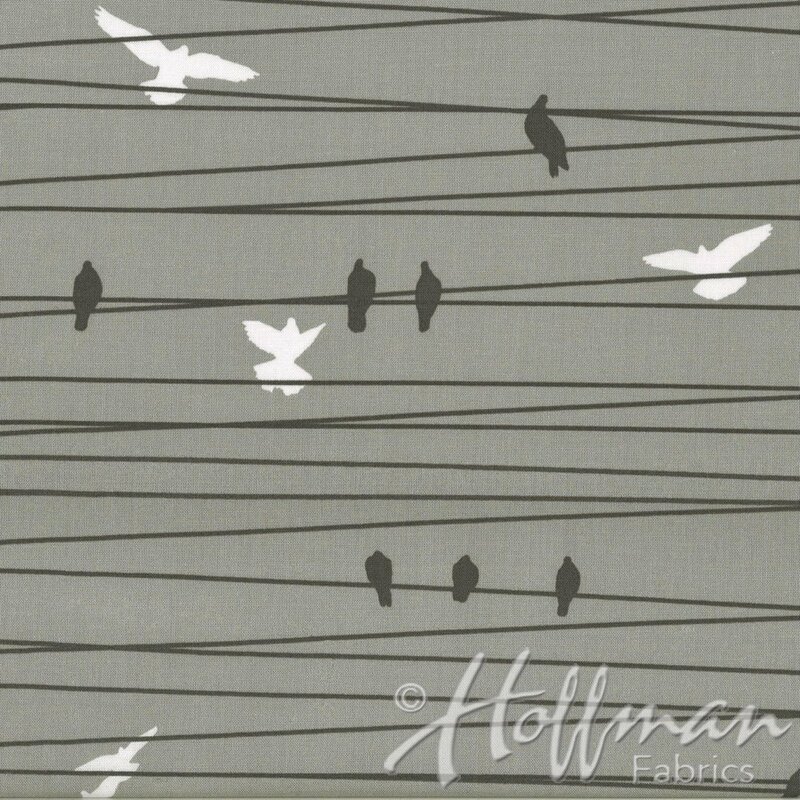 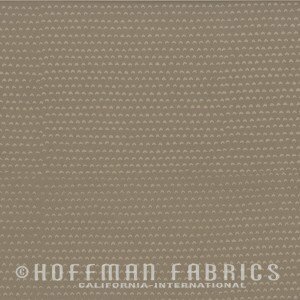 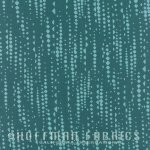 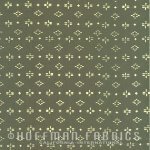 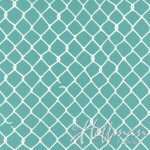 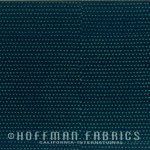 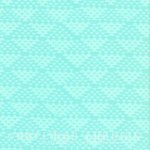 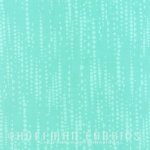 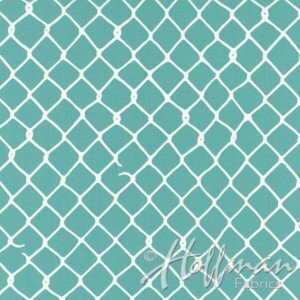 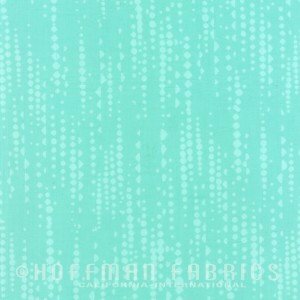 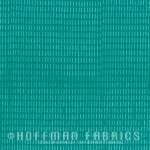 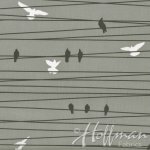 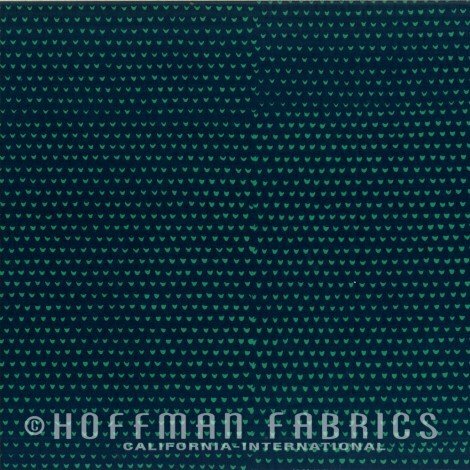 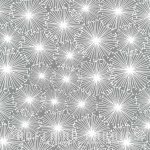 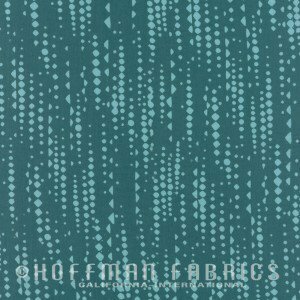 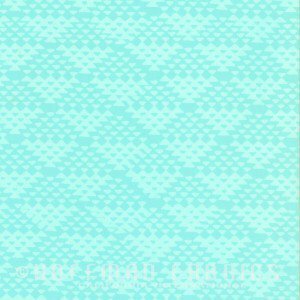 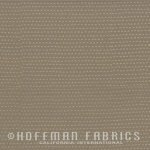 Hoffman Can't Stop Falling Autumn ombre pine trees w/ metallic dots. 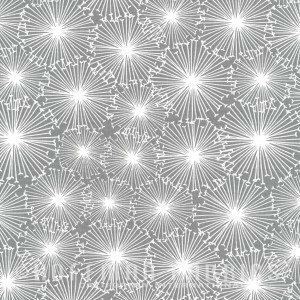 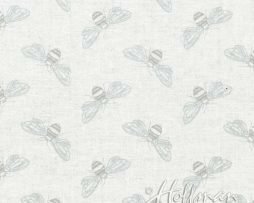 Hoffman Sparkle and Shine ICE/SILVER Bees with metallic wings.